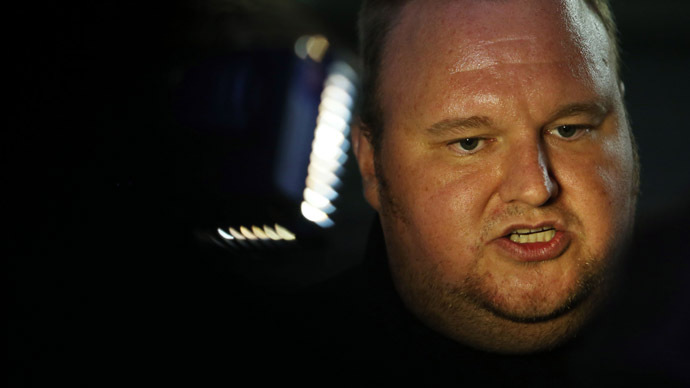 New Zealand police will have to return any digital material seized during a raid on Megauploads founder Kim Dotcom’s mansion not related to his prosecution, a judge has ruled. Police stormed the internet mogul’s Auckland home last January in a raid that was later decreed unlawful by High Court Chief Justice Helen Winkelman who is presiding over the case. 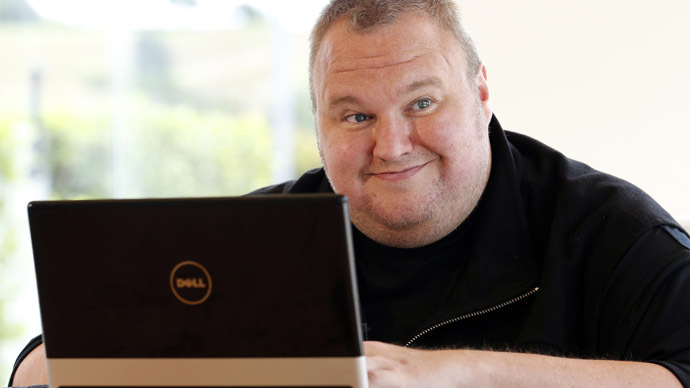 She ruled that all of the digital material that was seized in the illegal police operation as part of a US investigation into allegations of online piracy should be returned to Dotcom if it does not directly pertain to the case against him. 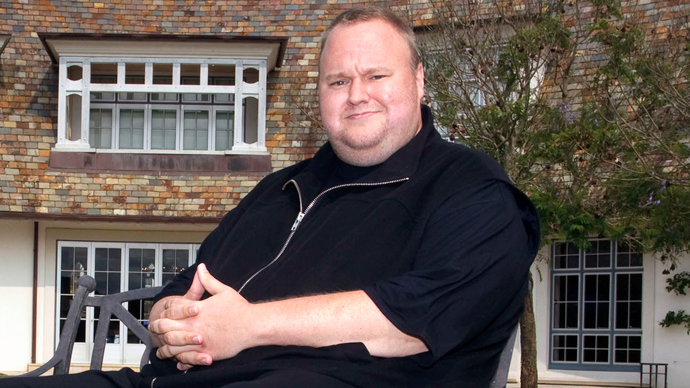 Winkelman also said New Zealand police were obliged to provide Dotcom with copies of any digital equipment already sent to the FBI in connection with a probe into allegations of mass internet piracy against the internet tycoon. 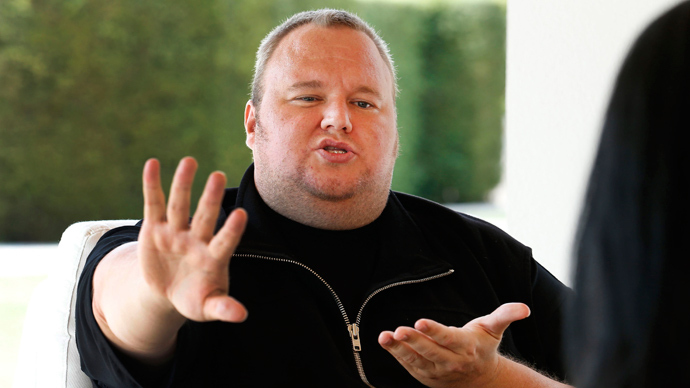 US authorities have claimed video streaming website Megaupload stole over $175 million from copyright holders and a further $500 million through the sharing of pirated films and TV shows. The video sharing site was shut down in January 2012 by the US State Department in connection with the allegations against its founder. 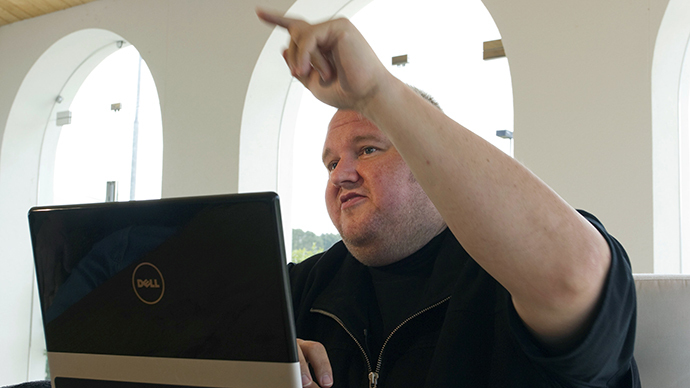 The charges set against Dotcom which include racketeering, fraud, money-laundering and copyright theft, carry a maximum sentence of 20 years. 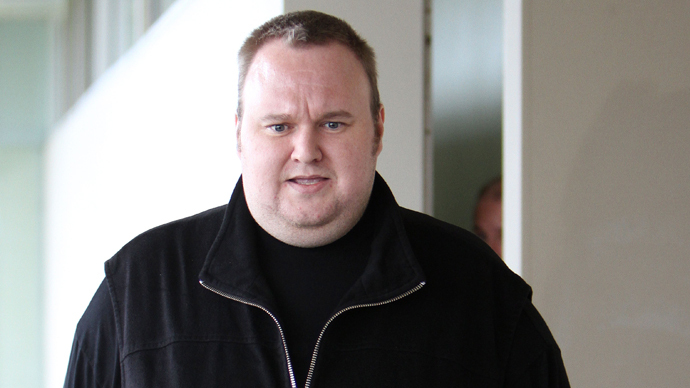 Kim Dotcom denies all of the allegations set against him and is currently free on bail in New Zealand awaiting his extradition trial in August. Back in March Dotcom was granted the right to sue the Zealand secret services agency. It was found that the Government Communications and Security Bureau (GCSB) were illegally eavesdropping on the tycoon prior to his arrest in the raid in January 2012. The ruling forced New Zealand’s Prime Minister John Key to issue a public apology to Dotcom last month, although he claims he has no knowledge that the GCSB snooped on the internet mogul. A subsequent inquiry released in April revealed that another 88 New Zealanders may have been illegally monitored, though details of the cases have not been released.